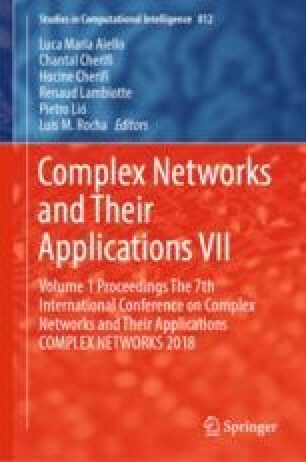 Complex networks are often used to model the network of individuals for analyzing various problems in human networks e.g. information diffusion and epidemic spreading. Various epidemic spreading models are proposed for analyzing and understanding the spreading of infectious diseases in human contact networks. In the classical epidemiological model, a susceptible person becomes infected instantly after getting in contact with the infected person. However, this scenario is not realistic. In real, a healthy person become infected with some delay in time not spontaneously after contacting with the infected person. Therefore, research is needed for creating more realistic models to study the dynamics of epidemics in the human population with delay. In order to handle delays in the infection process, we propose an epidemic spreading SIR (Susceptible-Infected-Recovered) model in human contact networks as complex network. We introduce time delay parameter in infection to handle the process to become a node infected after some delay. The critical threshold is derived for epidemic spreading on large human contact network considering the delay in infection. We perform simulations on the proposed SIR model on different underlying complex network topologies, which represents the real world scenario, e.g., random geometric network with and without mobile agents. The simulation results are validated in accordance with our theoretical description which shows that increment in delay decreases the critical threshold of epidemic spreading rate and the disease persists for the longer time.